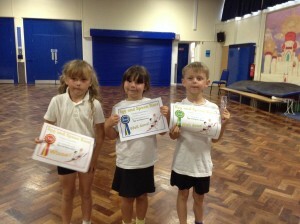 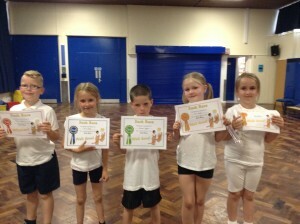 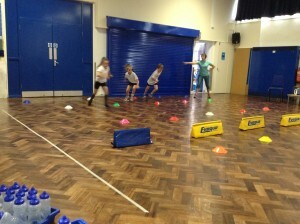 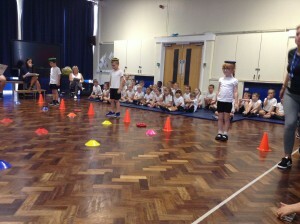 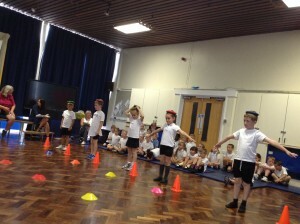 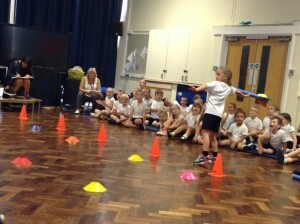 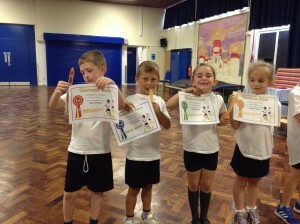 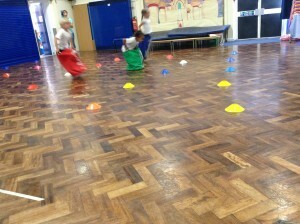 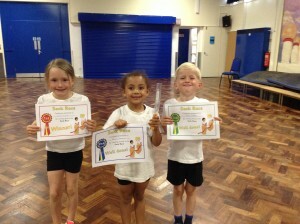 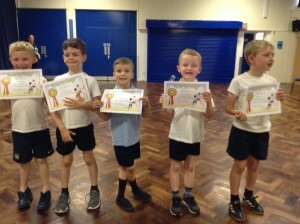 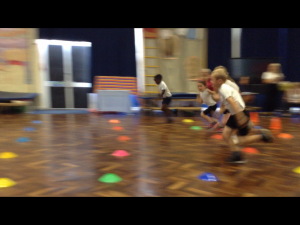 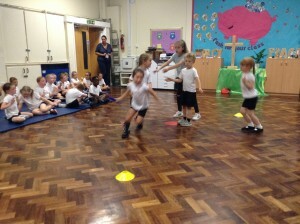 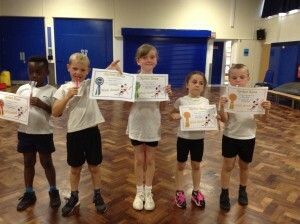 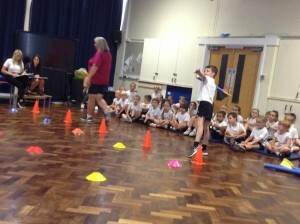 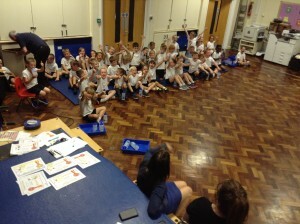 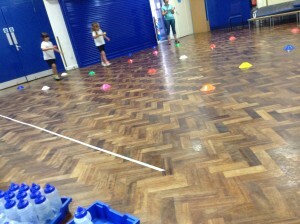 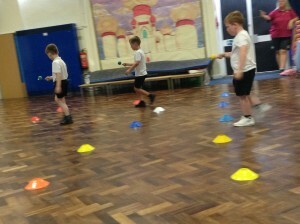 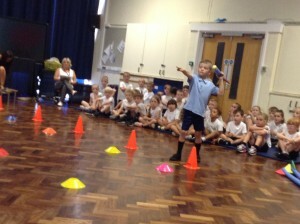 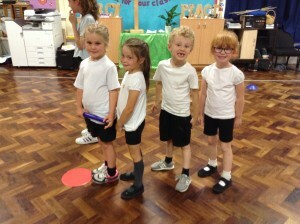 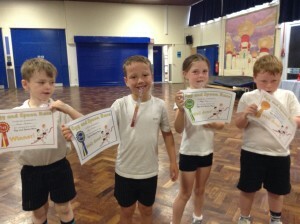 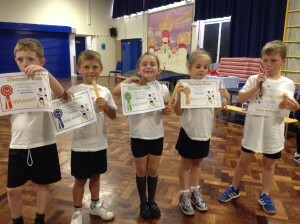 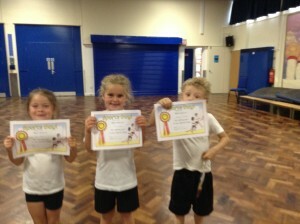 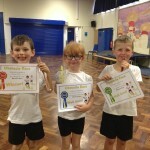 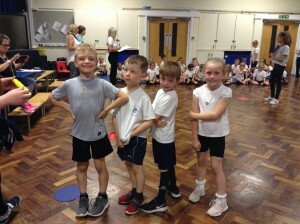 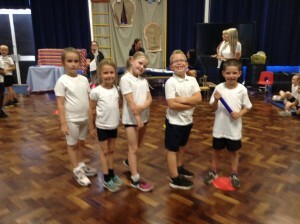 A great Key Stage 1 sports Day today! 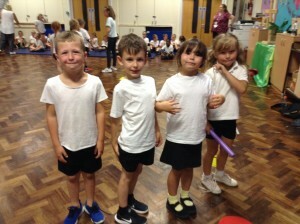 After all this hot sunny weather we couldn’t quite believe it rained, but we still had a wonderful time, and lots of good sportsmanship seen from all. 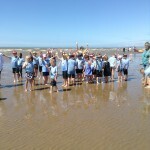 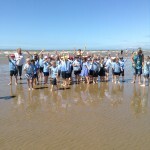 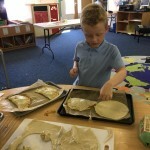 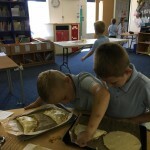 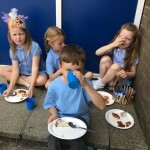 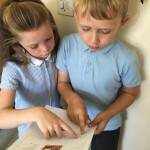 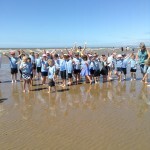 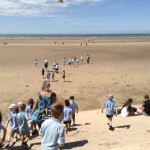 What a fantastic Summer Term we are having! 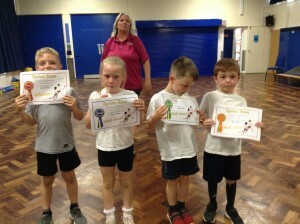 We have completed a lot of special work for Mrs Walker to keep forever and everyone is very proud of how hard we have worked. 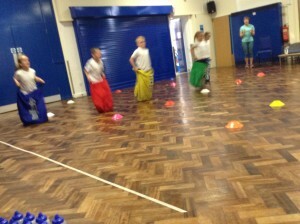 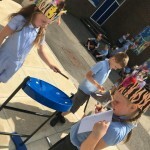 We have also been really enjoying our Caribbean Carnival topic! 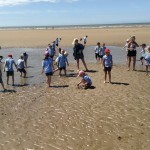 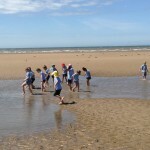 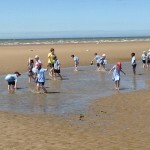 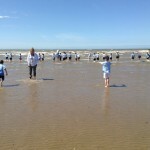 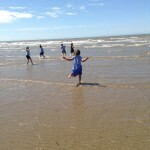 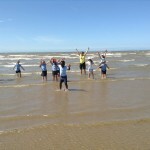 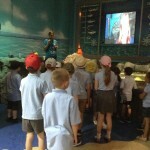 We have learnt lots about coastal environments and compared Blackpool to St Lucia in the Caribbean. 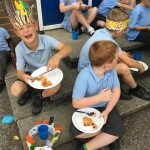 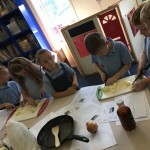 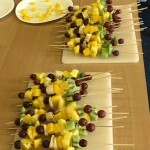 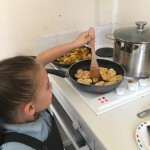 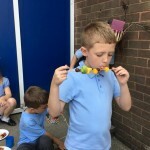 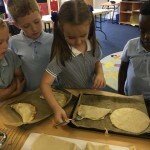 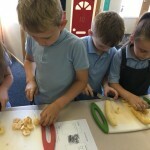 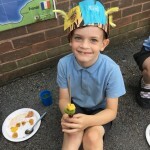 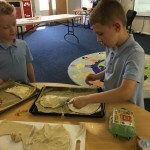 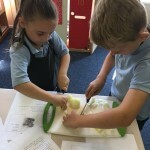 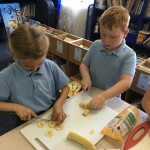 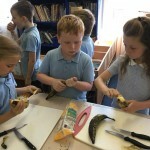 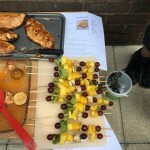 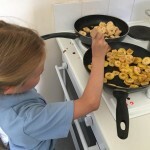 In DT we have learnt to cook a range of Caribbean foods and followed recipes well to make jerk chicken, rice and peas, plantain, patties and fruit kebabs on our Caribbean Carnival day. 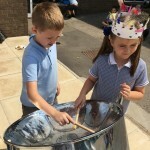 We also got to try playing steel pans! 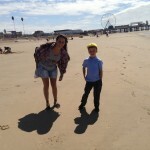 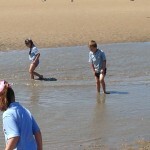 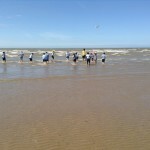 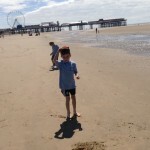 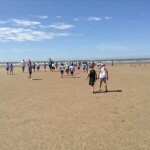 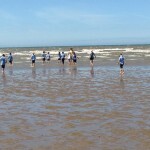 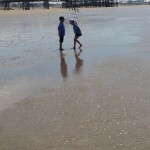 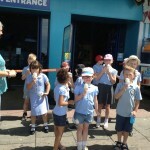 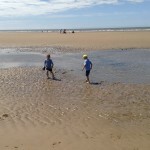 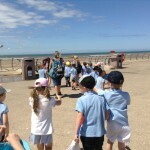 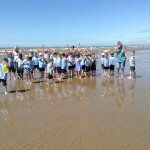 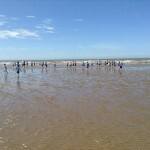 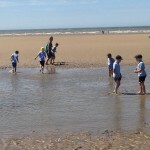 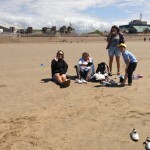 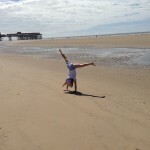 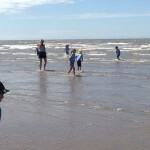 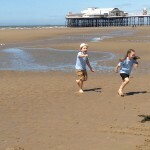 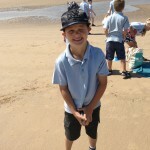 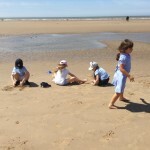 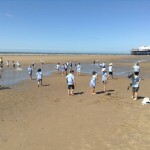 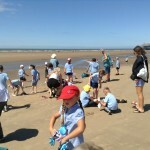 We then visited Blackpool on our school trip and saw lots of the features we we expecting. 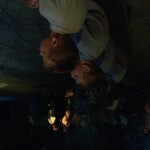 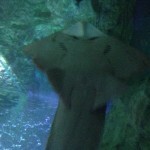 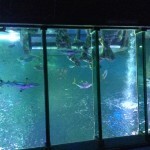 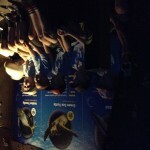 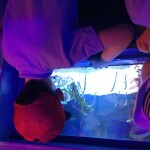 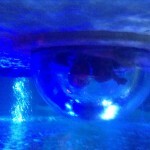 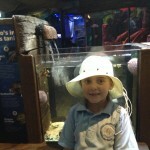 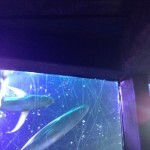 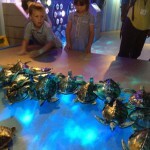 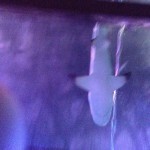 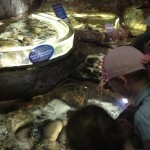 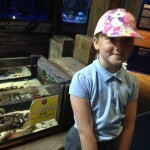 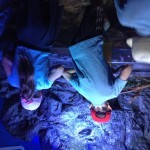 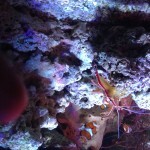 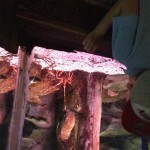 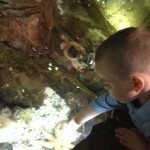 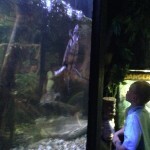 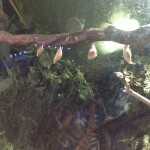 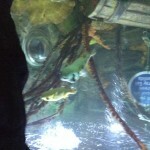 We also enjoyed visiting the Sealife Centre, ready for our science project on animal adaptations on our return. 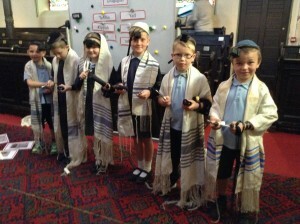 Earlier in the term we visited Manchester Jewish Museum and learnt a lot about this faith.